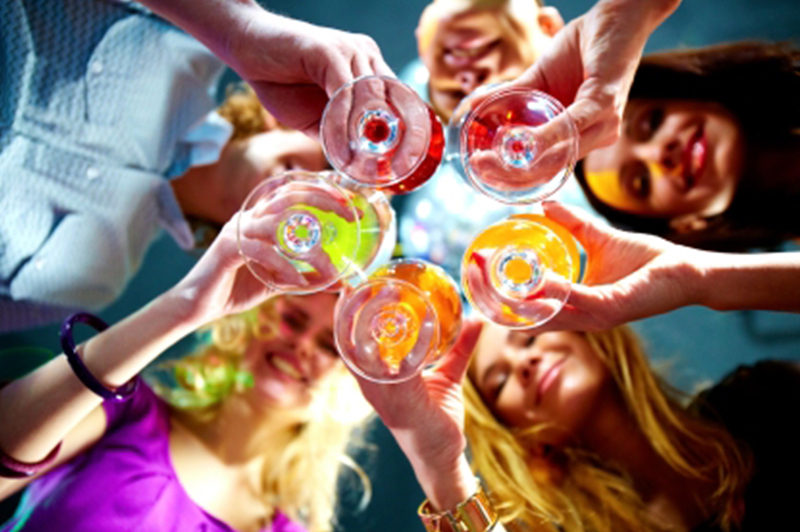 Sydney plays host to a variety of party venues to suit the style of the function or event. With great variety, the confusion sets in! 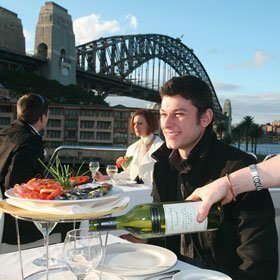 One of the most unique party venues in Sydney is a cruise, because it could fit any possible event with any budget. The roving views of the beautiful Sydney Harbour makes this one of the most ideal locales to celebrate special occasions. 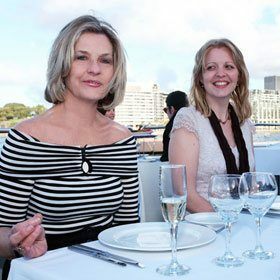 Whether it is a birthday, anniversary or just about any reason to celebrate, a harbour party cruise is sure to raise the bar. 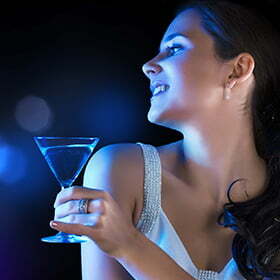 Impress your guests with bespoke luxury on board. The indoor-outdoor feel in an air-conditioned boat out in the open harbour would suit most party themes. 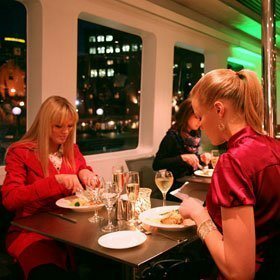 A grand affair can be supplemented by the luxurious level of sophistication that only an exquisite dinner party cruise can offer! 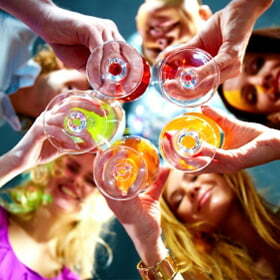 However, if you prefer an intimate gathering, a private party on a dinner cruise can be arranged for as well. 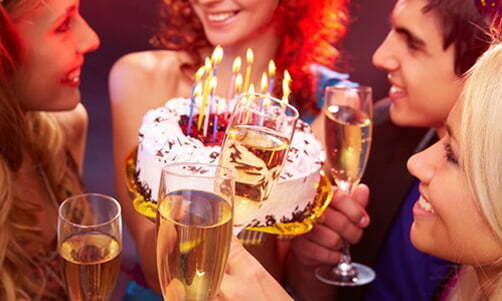 Party cruises have slowly garnered popularity as it offers all-inclusive party packages with no hidden costs. 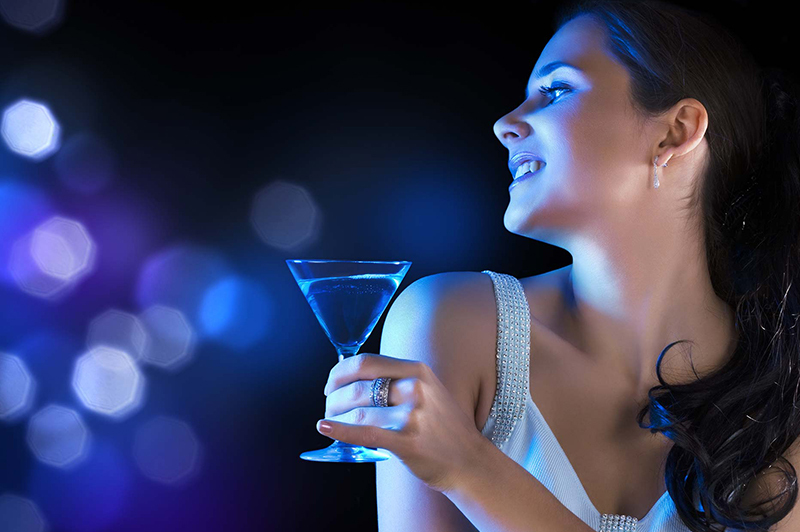 With the illustrious Sydney skies and picturesque natural landscapes serving as a backdrop to your party, this is as premium as it gets. 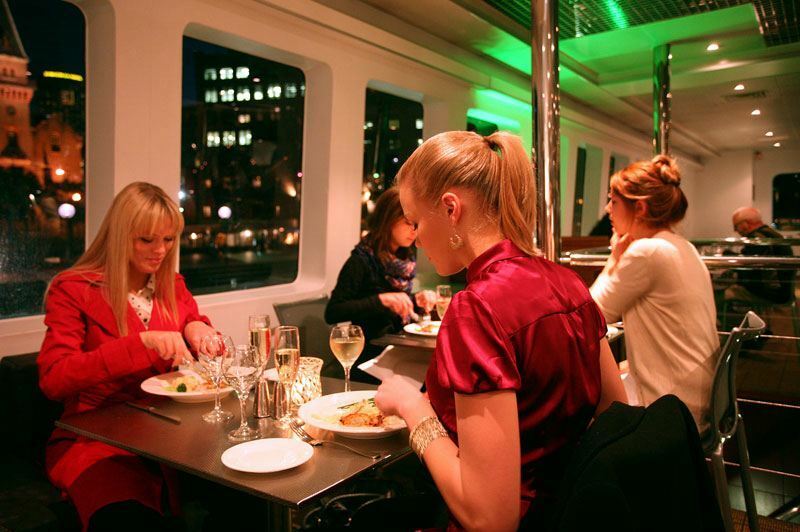 The stunning location is only surpassed by the exquisite dining options on board. 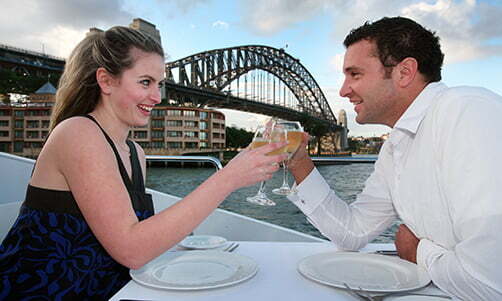 A choice of entertainment options are also available on these Sydney party cruises. 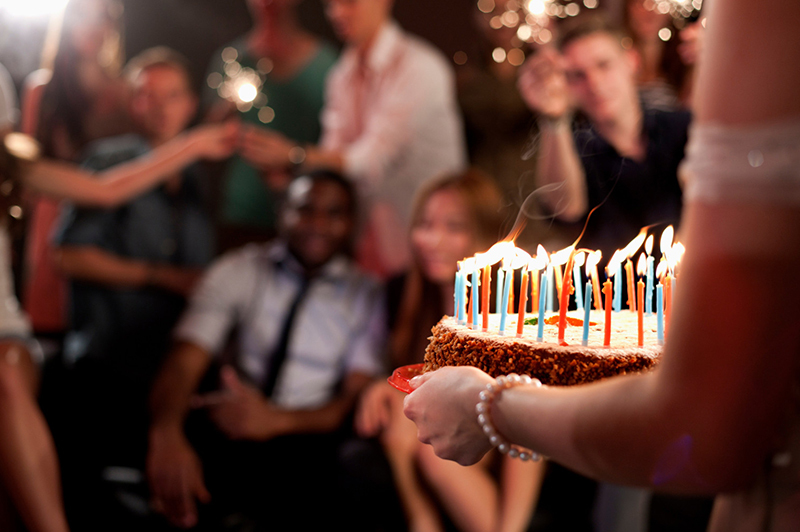 The time to celebrate another one of your revolutions around the sun is here! 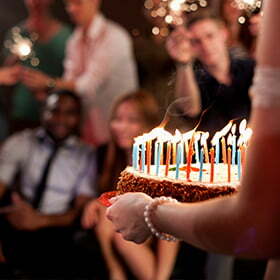 Whether you’re someone who loves birthdays or are someone who can do without, a birthday party is always welcome. As Maya Angelou once said, “Love recognises no barriers. It jumps hurdles, leaps fences, penetrates walls to arrive at its destination full of hope. 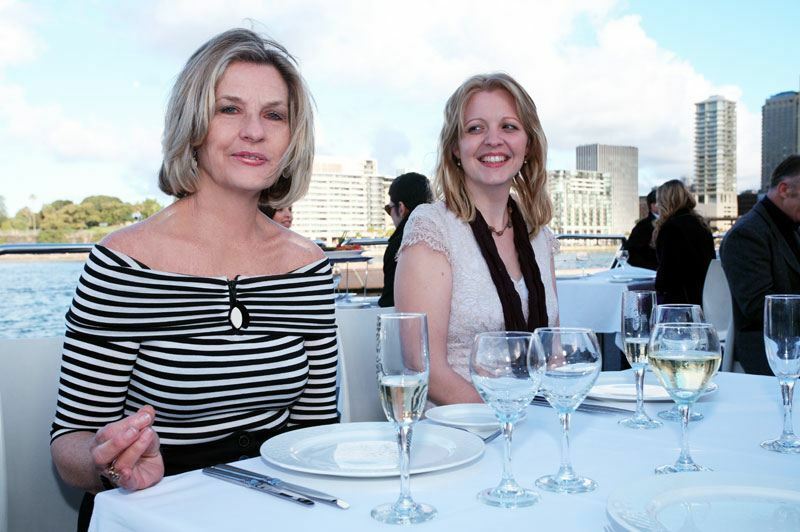 Host your party on Sydney's most beautiful cruising restaurant. With a sleek finish of a super yacht and contemporary décor this sought-after vessel caters almost all your party needs. The vessel was designed following nautical standards by leading Australian architects. The fully-equipped vessel renowned for excellent customer service lets you enjoy your day without any hustle and bustle. Magisitc cruises with its three expansive outer decks and fully air-conditioned dining saloon is perfect to invite your friends and family for a whale of a time. All the menus available are freshly prepared on board and has never failed in maintaining food quality till date. 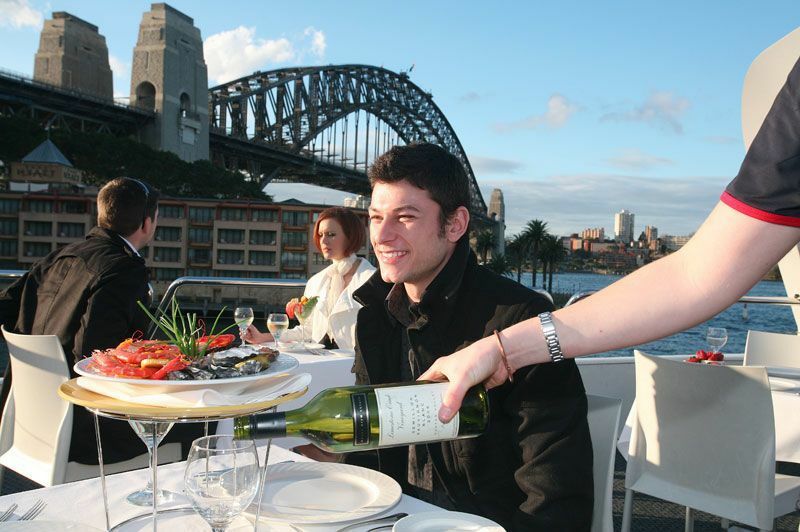 Why go searching for a venue, when you can enjoy an eventful cruise on a floating restaurant with an all-inclusive package amidst the scenic Sydney Harbour.